Retykle believes that buying secondhand should be as good, if not better, than always buying new. 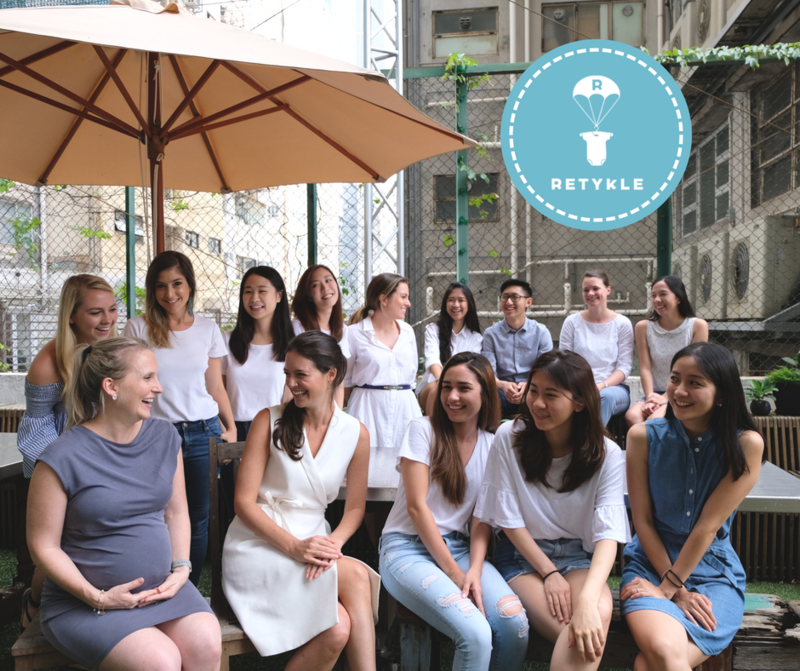 Better because Retykle makes sustainable fashion the norm. 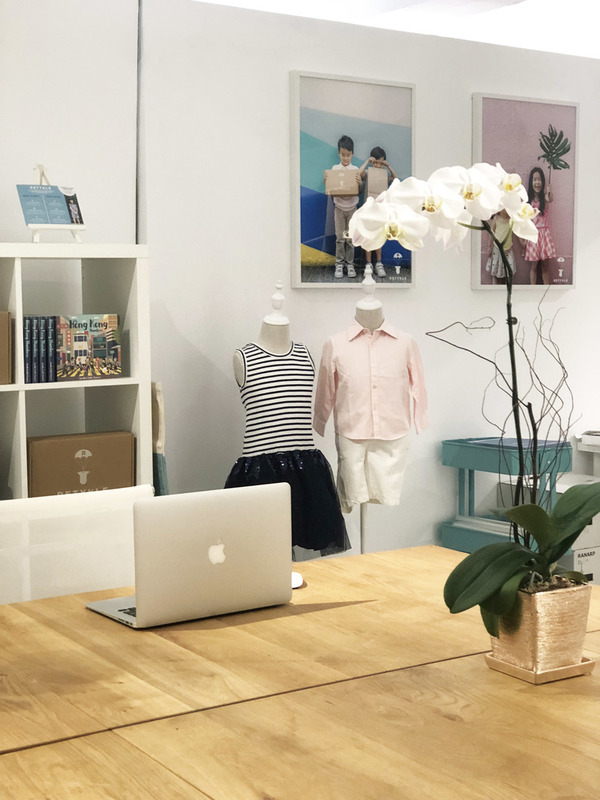 The traditional method of bringing the latest fashion to market has led to increasing amounts of textile waste along the fashion supply chain. Children sadly only exacerbate this problem with the average child outgrowing over 1500+ articles of clothing before they are fully grown. 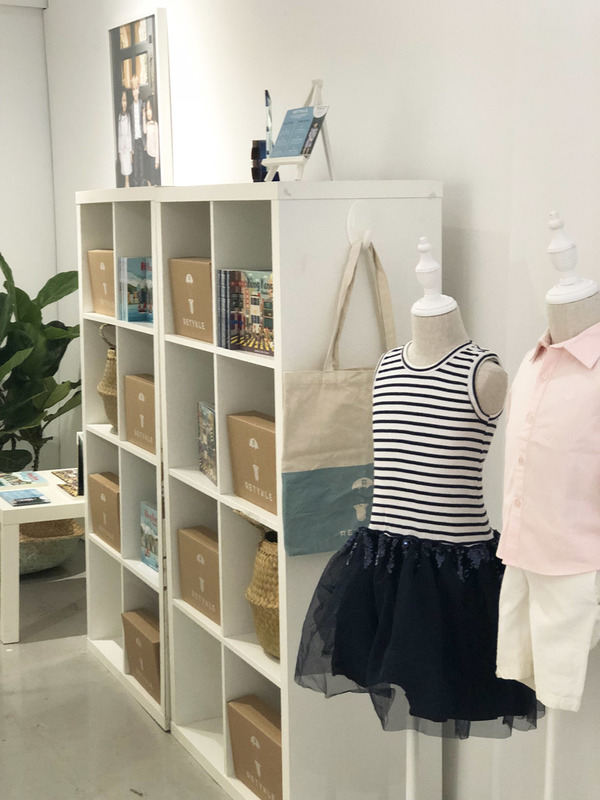 This is why Retykle provides a great solution as Asia's first online consignment boutique for buying and selling secondhand luxury childrenswear. 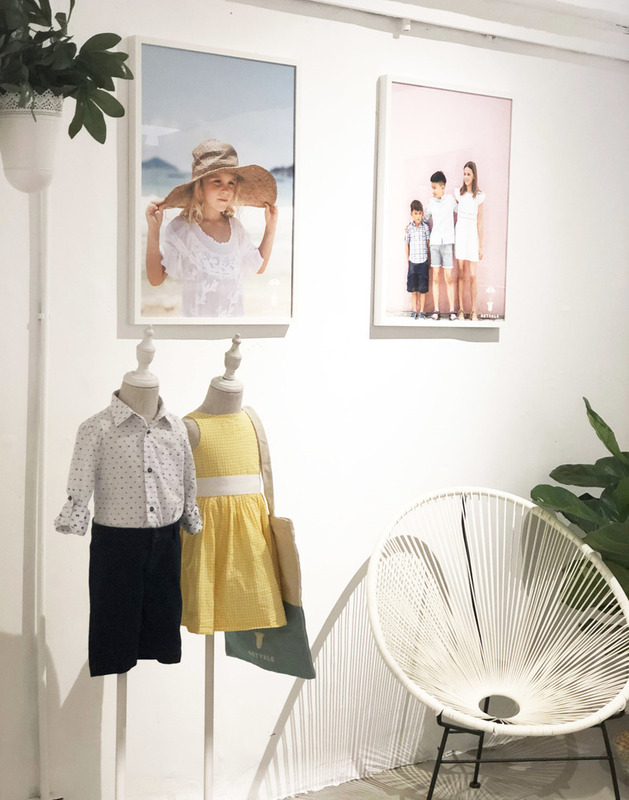 Our goal is to become recognized as the premier destination kids designer resale fashion and our vision is to help create a circular economy that parents can be proud of whilst encouraging better, eco-conscious shopping behaviour. 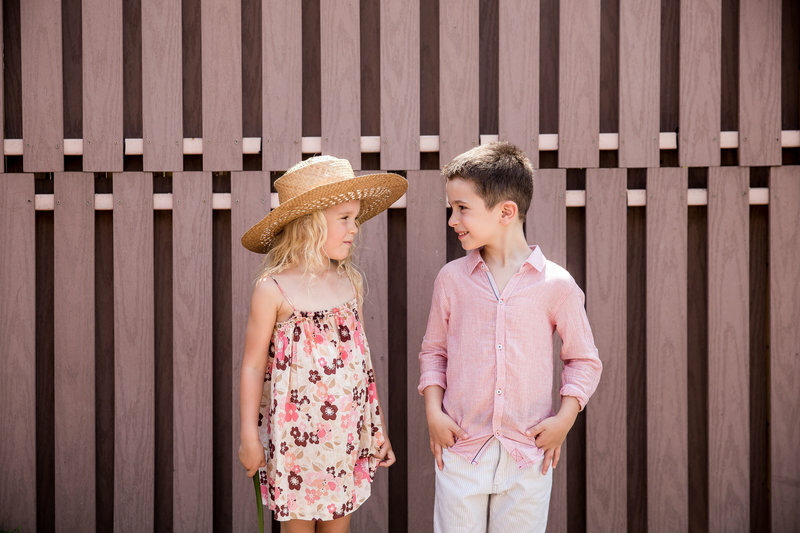 Retykle is an innovative luxury resale e-commerce platform that removes the traditional hassle of peer to peer childrenswear trade. 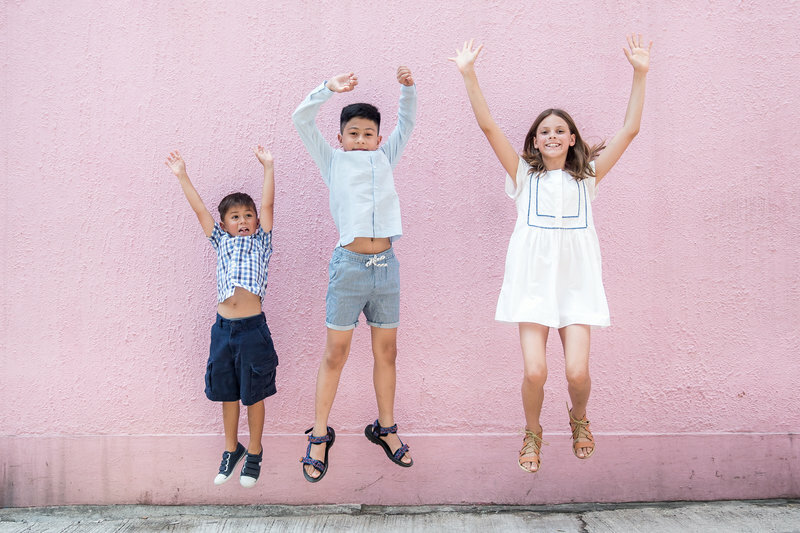 It is the most convenient way for busy parents to clean out their kids’ closets, earn cash back and buy designer children's fashion at up to 90% off. 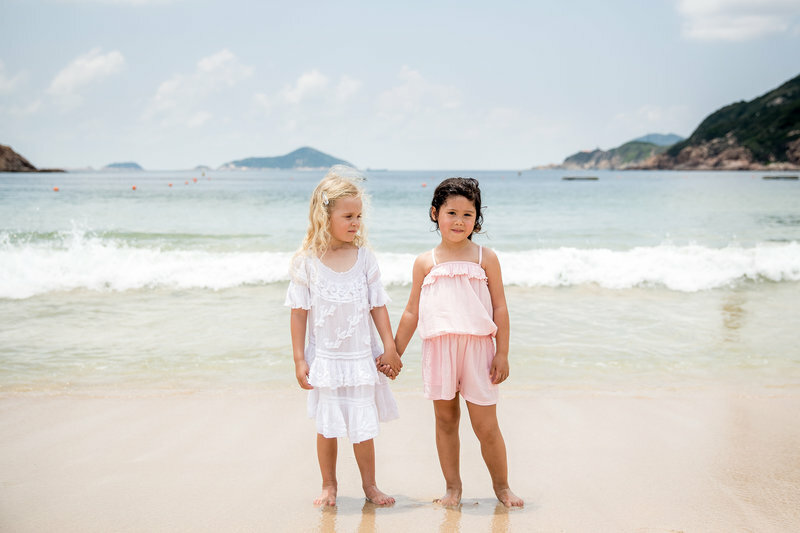 Retykle accepts and sells over 1000 of the best children’s brands from across the globe in new with tags to gently used condition from ages 0-12. We reward parents for buying high quality clothing and keeping them in circulation. The platform provides a sustainable and wallet friendly alternative to always buying new or worse still trading down to disposable cheap threads.